This Car Drinks Holder is a great way to keep your drink cool without holding it, making it ideal for those long distance drives. 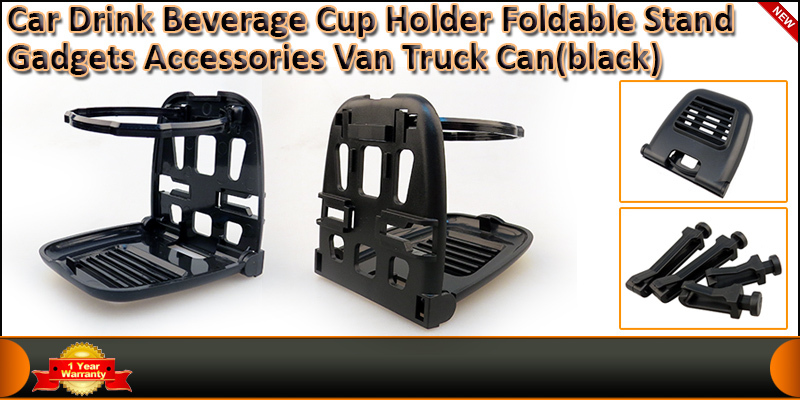 This Drinks Holder folds down allowing the drink to be held securely, preventing spillage. This Holder can also be used on car air vents and has built-in vents which do not block air outlets.